If there was one investment that took the financial markets by storm in 2018, it was marijuana stocks. The group, headlined by Canopy Growth (NYSE:CGC), Tilray(NASDAQ:TLRY), Aurora (NYSE:ACB) and Cronos(NASDAQ:CRON), wasn’t well known to investors at the beginning of last year. But, by October, these stocks were flying high, with many of them more than doubling between July and October. But what really kicked this rally into overdrive was a massive $4 billion investment into Canopy Growth from alcoholic beverage giant Constellation Brands(NYSE:STZ) in August. That was when marijuana stocks took off like a rocket ship. 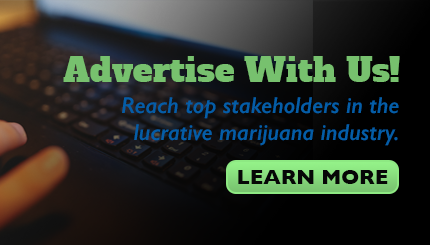 The logic was that big money was finally moving into the space, and thereby legitimizing the long-term potential of the recreational and medicinal cannabis markets. Throughout 2019, M&A chatter in the cannabis sector will only pick up. In all likelihood, we will get some more big investments from the likes of Coca-Cola, and Pepsi(NYSE:PEP). Those investments will provide stability to pot stocks, and ultimately reduce volatility by a significant margin.